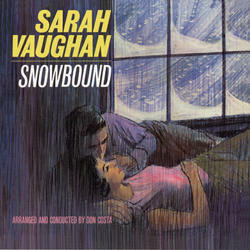 Wrapped in the soothing strings of arranger Don Costa, Sarah Vaughan recorded an unsurprisingly dreamy ballads collection titled Snowbound. 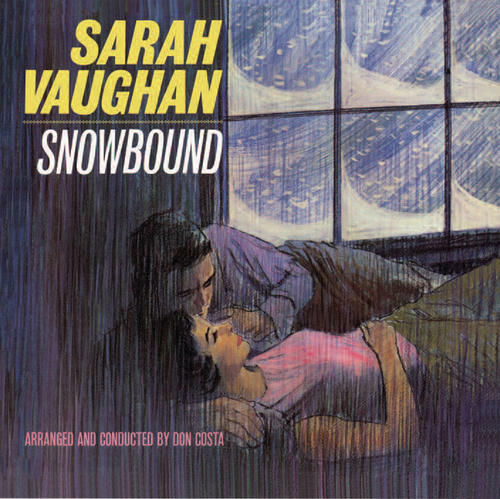 Despite the peaceful atmosphere and strolling tempo, Vaughan hardly treats the material as a cinch for her voice; all of these 11 songs find her searching for different ways to present timeworn standards. The opening title track is one of the warmest, most romantic songs on the LP, Vaughan plumbing the depths of her alto and nearly perfecting her humming vibrato.